I cannot overstate the importance of these books for an understanding of God's free grace in Christ for our salvation. All Christians should take the time to study and understand this topic. Here are some good resources to start with. One of our favorite books of all time. This volume provides Calvin's fullest treatment of the relationship between the grace of God and the will of man. It offers insight into Calvin's interpretations of the church fathers, especially Augustine, on the topics of grace and free will and contains Calvin's answer to Pighius's objection that preaching is unnecessary if salvation is by grace alone. This important work, edited by renowned scholar A. N. S. Lane, contains material not found elsewhere in Calvin's writings and will be required reading for students of Calvin and the Protestant Reformation. 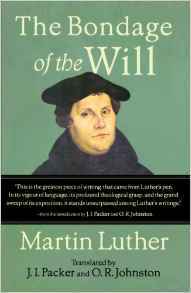 Astounding in it's simplicity & depth - the doctrines of grace did not start with Luther or Calvin. Augustine's work is a classic treasure and in spite of the difficulty of the question a very good read. 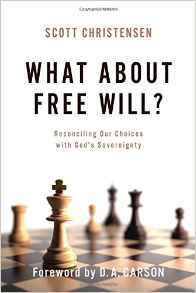 More more on Augustine's teaching on grace and free will read The Silver Thread: Augustine vs. Pelagius in Church History (free eBook) "To will is of nature, to will aright is of grace." - Augustine. What is the role of the will in believing the good news of the gospel? 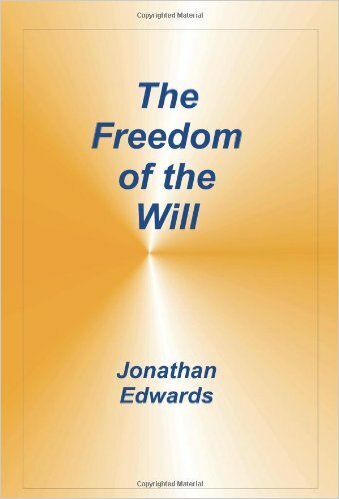 Why is there so much controversy over free will throughout church history? R. C. Sproul finds that Christians have often been influenced by pagan views of the human will that deny the effects of Adam's fall. 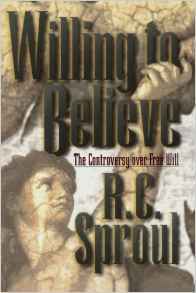 In Willing to Believe, Sproul traces the free-will controversy from its formal beginning in the fifth century, with the writings of Augustine and Pelagius, to the present. Readers will gain understanding into the nuances separating the views of Protestants and Catholics, Calvinists and Arminians, and Reformed and Dispensationalists. This book, like Sproul's Faith Alone, is a major work on an essential evangelical tenet. -- This book was extremely helpful on this topic.